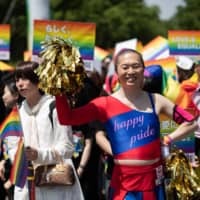 Major League Baseball commissioner Rob Manfred said the league remains committed to the World Baseball Classic, and later watched Houston Astros outfielder Norichika Aoki compete for Samurai Japan. He sounded less optimistic about the chance MLB will send any of its stars back to Tokyo in four years for the 2020 Olympics. 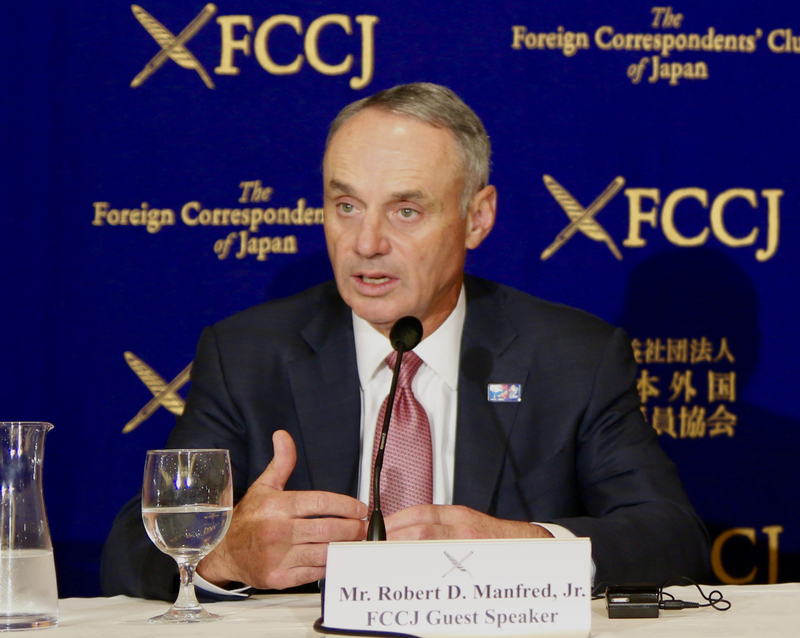 “There have not been any substantive discussions with the baseball and softball confederation about participation of major league players in the 2020 Olympics,” Manfred said at the Foreign Correspondents’ Club of Japan on Tuesday. “I’m sure that those conversations will take place. We have not even been informed about what exactly the format of the event is going to be, how many days would be involved and whatnot. The commissioner, however, said he was waiting for more information. 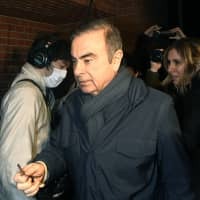 “I am more than prepared to hear what the event is going to look like, describe to our owners what our options are with respect to participation in that type of event, and we’ll make a decision from there,” he said. The commissioner was in Japan on Tuesday to attend the WBC’s Pool B opener between Japan and Cuba at Tokyo Dome. He was in Seoul for the tournament opener (Israel and South Korea) and also plans to attend a game in Miami. He said he was miffed by rumors this year’s WBC could be the last edition. “I really don’t know where that report came from,” he said. 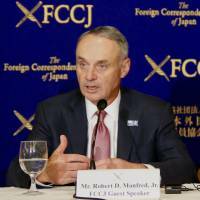 Manfred said the WBC’s popularity around the world is probably highest in Japan. 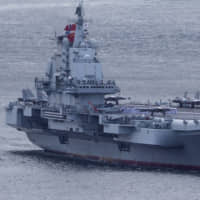 The commissioner added that in places such as the U.S., it would take time to reach a similar level. Manfred also acknowledged some the challenges of the WBC, such as the timing of the event. He expressed hope that as the tournament grows, and there is a better understanding of how it feeds into the growth and development of the game internationally, that common ground can be struck with team executives still apprehensive about their best players competing. 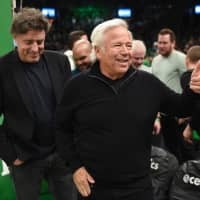 Domestically, the commissioner also spoke about meeting with U.S. President Donald Trump and the impact his administration may have on the league. Manfred said he didn’t expect Trump’s immigration policy to have an effect on MLB. Manfred is also confident in the effectiveness of the posting system, saying it benefited both MLB and NPB. He also spoke about how Shohei Otani would come under MLB’s new intentional salary restrictions should he move to MLB before turning 25 and spending six seasons in a major foreign league. Otani is 22.